Star Trek: The Next Generation may have been more cerebral in its depiction of moral agony than the original show, though many of the characters were analogs. But its viewing figures don’t lie: at its peak, more than 11 million people were tuning in to watch Picard and his crew’s continuing mission. The last time we saw Captain Picard was in 2002’s Star Trek Nemesis. There, Picard saved earth from the Warbird of a rogue Romulan Praetor, Shinzon, saving the Romulan empire in the process. Now, he’s back. 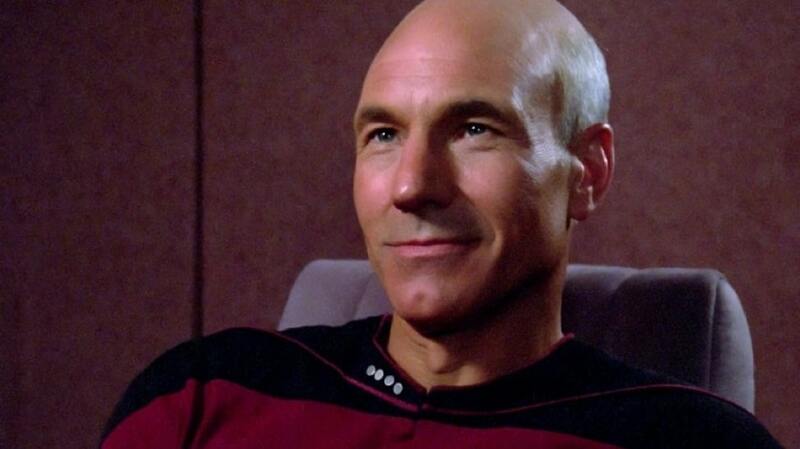 But what will Patrick Stewart’s return to his best-loved, most-recognizable role look like? We don’t have much information on the plot of the new series, but it does take place after the events of Nemesis — and after those depicted in 2009’s Ster Trek movie, which led to the destruction of Romulus and the collapse of the Romulan empire. The first episodes will be out before the end of the year, though so far information is thin on the ground. And we know some big hitters are in the writers’ room, including acclaimed novelist Michael Chabon. But other than that we don’t even know what it’s going to be called. 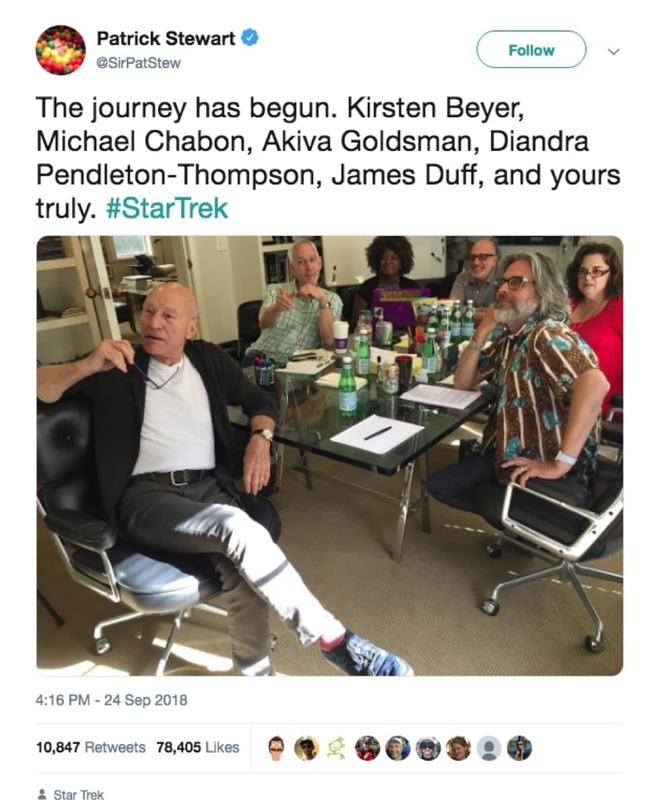 Star Trek: Picard is a working title, more a descriptor than an appellation, but the show doesn’t have a name yet! However, during a recent NYCC panel appearance, producers Alex Kurtzman and Heather Kadin made it clear they were not talking about a limited series or a miniseries: multiple seasons of the new show are in the cards from the start. What’s Star Trek : Picard going to be like? Speaking with Entertainment Weekly, the directors addressed the feel they’re going for in the new show. It’s an extremely different rhythm than Discovery,’ explains Kurtzman. ‘Discovery is a bullet. Picard is a very contemplative show. It will find a balance between the speed of Discovery and the nature of what Next Gen was, but I believe it will have its own rhythm. The show will come to CBS’ streaming channel, CBS All Access, toward the end of this year. We still don’t have concrete release dates, but when it does come out, we know that you’ll need a VPN to watch it if you’re outside the United States and Canada. For Europeans, Asians, Africans, Australians the three scientists taking a break from studying penguins in Antarctica (as if you guys aren’t trekkers), you’ll need to VPN up to watch it when it’s released. Fortunately it’s not that complex. We recommend NordVPN, as being powerful, secure, relatively low-cost and having reliable unblocking ability. All you need to do is sign up, download, install and load the VPN app and connect to a US server. Then you’ll be able to watch Star Trek: Picard, or whatever the network winds up naming it, right when it’s first streamed.